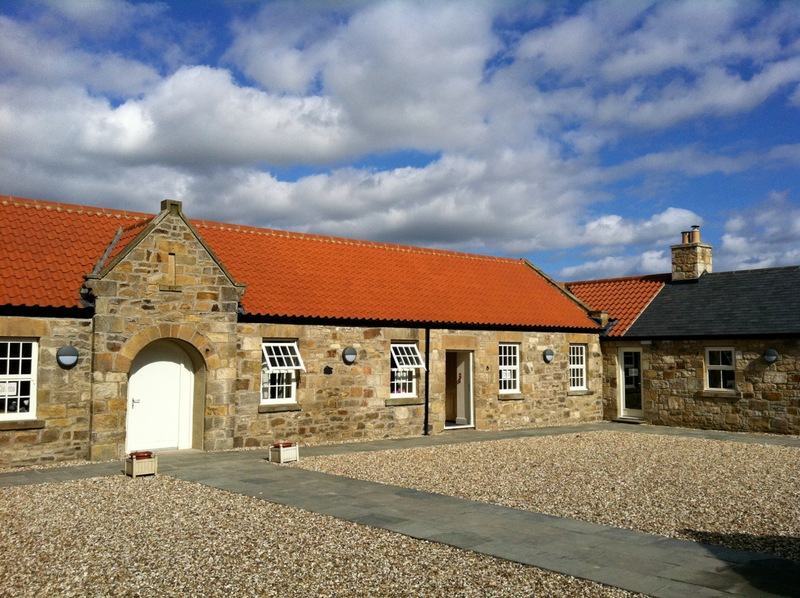 The accommodation at Nether Springs consists of converted stone farm buildings, four-sides around a courtyard, not unlike a traditional medieval monastery cloister. 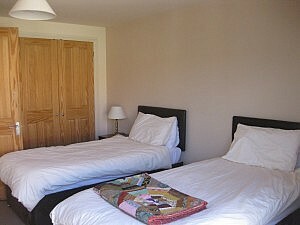 The rooms are spacious, light, warm, and comfortable. 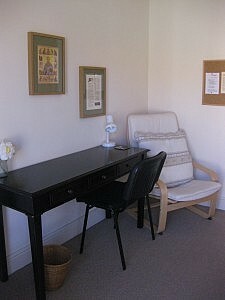 The reference library, specialising in Celtic and Desert monasticism, Spiritual Formation, Gospel and Culture, and Missional Communities/New Monasticism, is available to all guests, as are the ‘garden rooms’ and the Poustinia in the walled garden. We have eight en-suite bedrooms for singles or couples, and one larger en-suite room that is offered as a family room, or small dorm room. 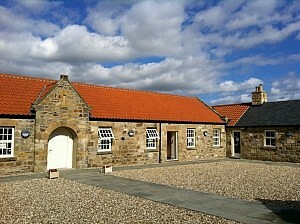 The house is wheelchair user-friendly and one of the en-suite bedrooms is wheelchair accessible. We have space for eighteen guests to spend the night.